Like many sequels I’ve seen so far, Shakugan no Shana’s second take on the seen feels like a drawn out appeal by animators (not the creators of the manga) to bait more people into watching a series that’s getting more and more stale with each passing episode. 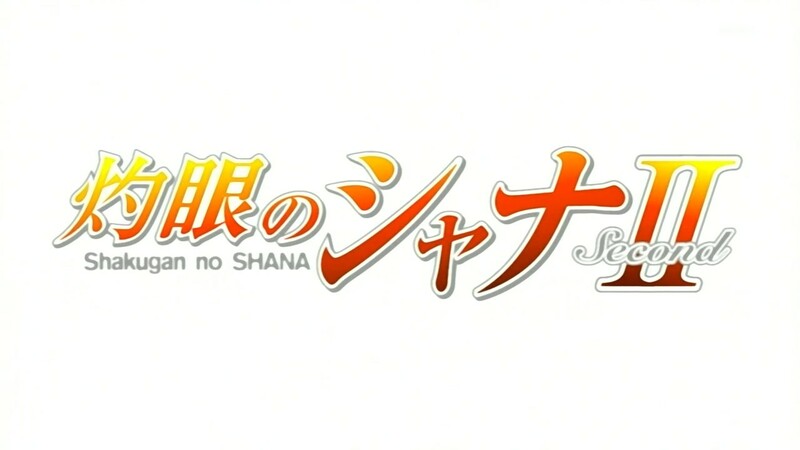 The new series is currently running at six episodes, only two of which have stuck to the original formula of Shana’s fight against Tomogaras. While there’s more time for character development for each of the major characters, the whole series is stepping into a whole new genre as the pace of the actual story gets slowed to a crawl and we get to see more and more inter-character interactions. All the attention that Yuuji’s relationship with Shana, Kazumi and now Oga and Eitam may sound good development for the overall story, you may reconsider when the anime’s original charm came from the fast paced and straight forward story. It’s like a too cliched love story flaunting too cute characters a bait. The upcoming episode show a bit of promise with the preview of Shana holding Nietono again but I won’t be holding my breath. Her “Urusai, urusai, urusai” mantra has gone through my ears one too many times and to be fair, Shana now sounds like a complete stranger that’s a nagger too. I suggest refraining from watching the series until the action and the story picks up unless you’re into an anime version of let’s say FRIENDS.